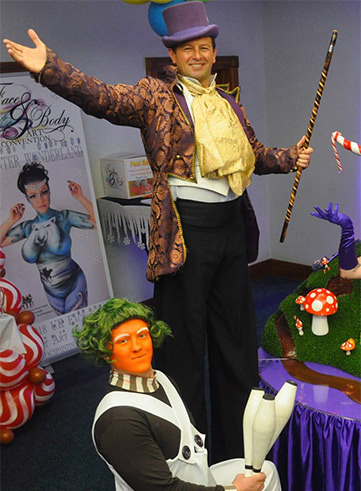 We have a fantastic range of Willy Wonka Characters perfect to match with a Charlie and the Chocolate Factory Theme. 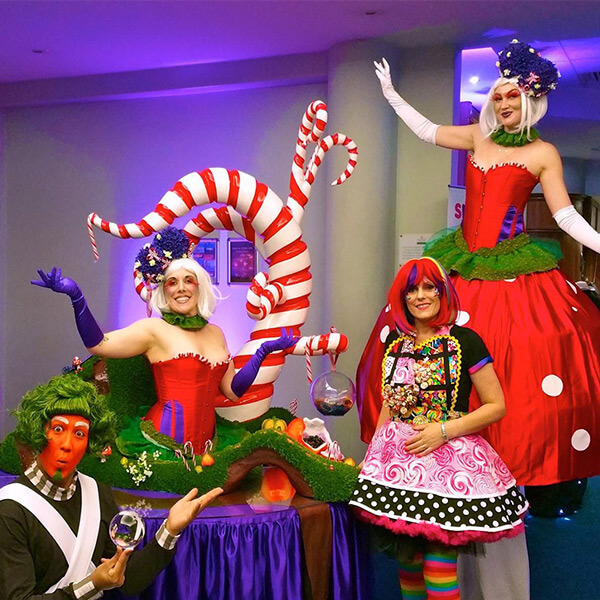 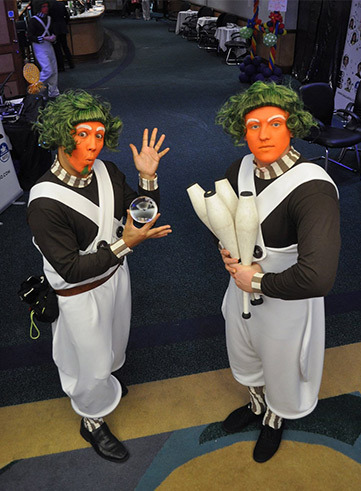 From Living Tables and Stilt Walking Wonka’s to Juggling Oompa Loompa’s, we have a choice of skilled characters to choose from. 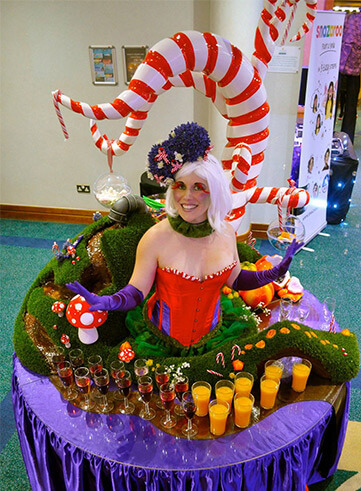 They will mix and mingle with your guests or the general public, creating lasting impressions and memorable moments, as well as fantastic photo opportunities. 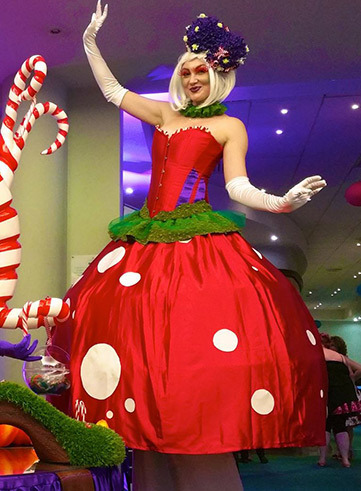 These spectacular characters are guaranteed to add a beautiful and surreal twist to the day.